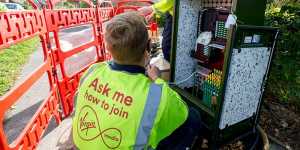 The British telecommunications provider Virgin Media, which is owned by Liberty Global, is testing a secondary use for their broadband cabinets, to harness the infrastructure for EV charging. If tests prove successful, thousands of stations could follow in the UK. 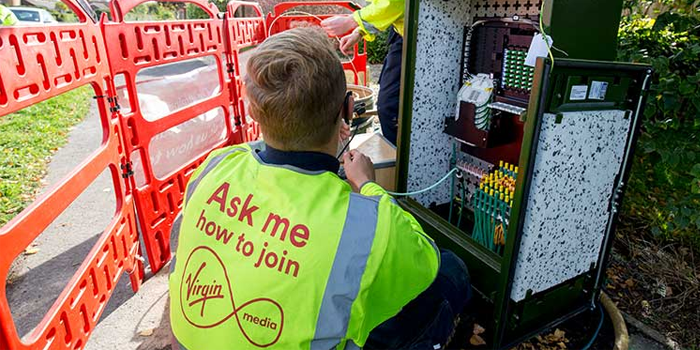 Up to six broadband cabinets located on the streets of England will be converted as part of the testing phase. Should the concept prove successful, the approximately 40,000 street cabinets across the UK could offer a major boost for EV charging opportunities in the United Kingdom. In Germany, the Telekom has completed a similar project, using 12,000 of their own cabinets, which will be successively upgraded. While the Germans are slightly ahead in the time plan, the testing in the UK is set to commence this week in Southwark, with some support from the startup Connected Kerb. Testing will conclude by Easter 2019, and tests are also eventually planned abroad in Belgium, where the company is also active. There are further considerations of data management, as the stations would already be connected to the company broadband network.